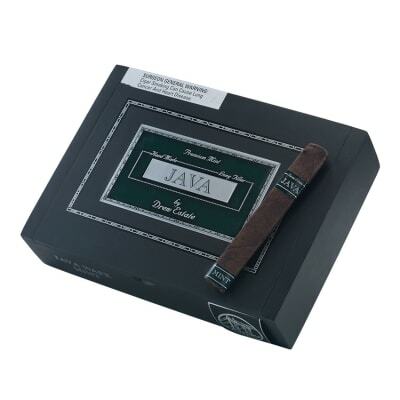 Java Mint cigars are a cool new smoking experience with the same chocolate-mocha flavor of the original Java cigars, but lightly infused with a zesty mint flavor, plus essences of mocha and vanilla. 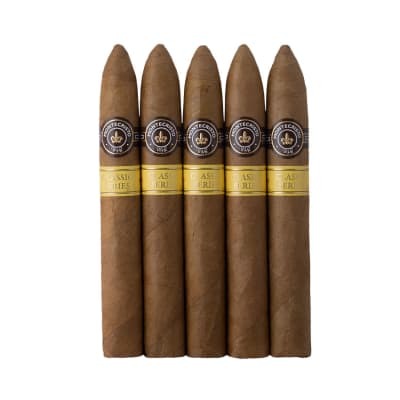 Made by Rocky Patel, the cigars have an all-Nicaraguan longfiller and binder core BOX-PRESSED inside a rich-tasting, Brazilian maduro wrapper. 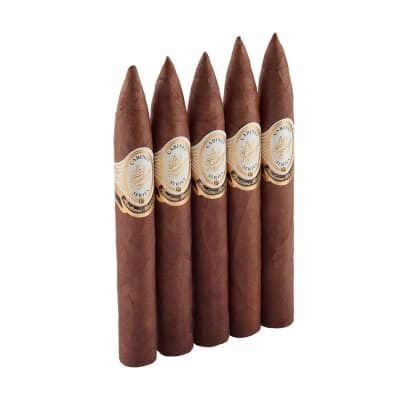 The result is a medium-bodied, mint-chocolatey smoke brimming with myriad flavors and aromas. 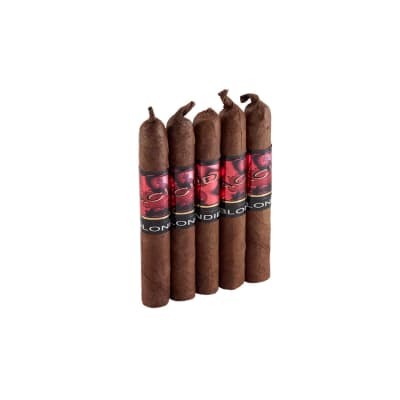 Order some now and taste for yourself.